Provide comfort for the family of Ana Carmona with a meaningful gesture of sympathy. Ana I. Carmona, 89, of Syracuse, died Sunday, April 7th, 2019 at Bishop Rehabilitation and Nursing Home. Born in Puerto Rico, Ana emigrated to the US in 1955 and lived in the Bronx for more than 40 years. Since then, she resided with her daughter in Pennsylvania and New Mexico before moving to Syracuse n 2013. Ana was a devout Catholic her entire life. She was predeceased by her boyfriend of many years, Lenny Gonzales, in 1968. She is survived by her three children: Hugo Diane) E. Lopez of Lowell, MA, Ana G. Lopez formerly of Liverpool, and Lenny (Migdalia) Gonzales, Jr. of Coatesville, PA; 11 grandchildren: Christy, Gloria, Lieza (Michael), Peter (Laura), Stacey (Kevin), Adam, Tony (Effie), Elizabeth, Stephanie, Lauren and Andrew; and her nine great grandchildren, Shanice, Melissa, Gloriana, Giana, Kori, Joseph, Ellie, Zoey and Stavros. Friends may call on Saturday from 1:00 – 4:00 pm at the funeral home with a 1:00 pm Funeral Service preceding the visitation. 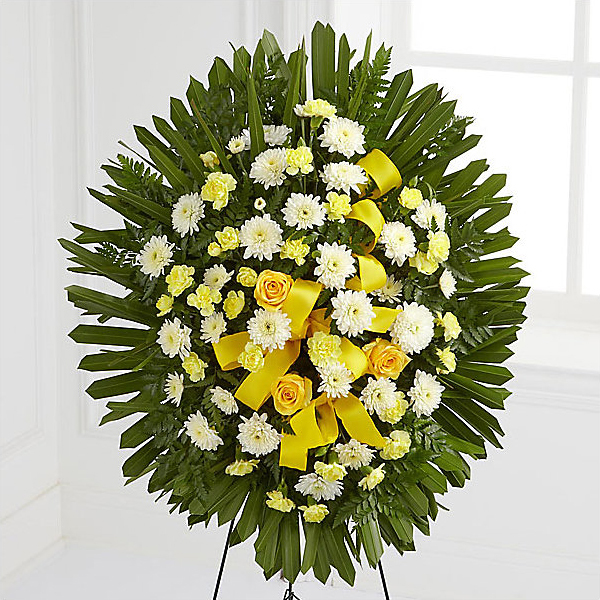 To send flowers in memory of Ana I. Carmona, please visit our Heartfelt Sympathies Store. Provide comfort for the family of Ana I. Carmona by sending flowers. Ana , my dear friend , I’m so glad I met you and your mom . my sincere condolences to you and your family . Our sincere condolences go out to the entire family - she was such a beautiful soul. Sending love and prayers to all. With heartfelt condolences. From: The Northeast Region Business Team and Your Friends in the Region Office. Heartfelt Sympathies Store purchased flowers for the family of Ana Carmona.